The original prescriptive nail care system for natural nails. 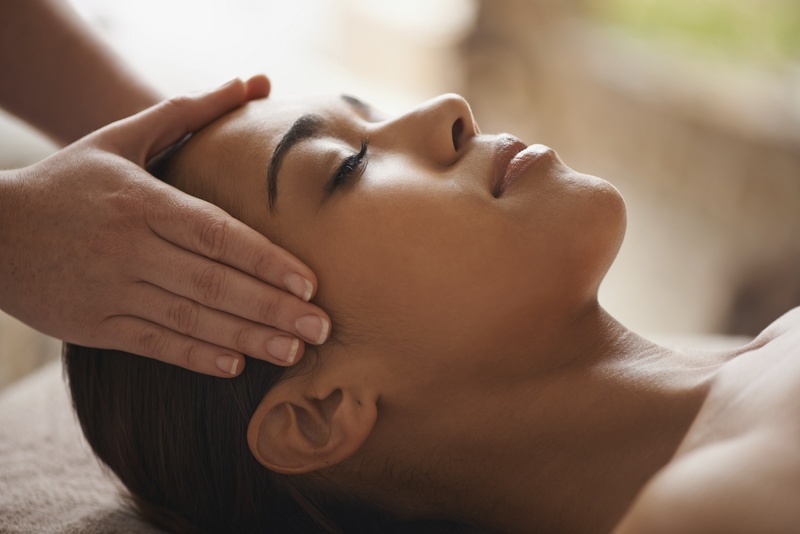 Since 1993, Nailtiques has been providing therapeutic hand and foot treatments that surpass all others. All products contain a unique combination of natural proteins and conditioners which promote healthy nail growth and take the hard work out of caring for your nails, hands and feet. 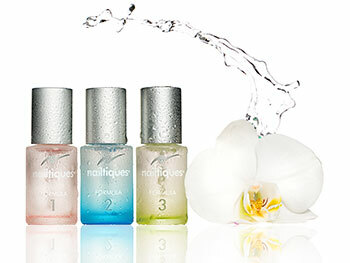 The real beauty of the Nailtiques products are that they are simple to use products for everyone, that really work! Everyone’s nails are different and need treating in a very individual way to ensure their condition is improved. Whether you have neglected nails, or simply want a maintenance programme to keep nails in tip-top condition all year round, Nailtiques has the treatment for you. The nailtiques range has been formulated and designed to work together as a total manicure regime. The products complement each other, all with an individual role to play in the whole procedure. Nailtiques uses ingredients that work in synergy with the natural make up of the nail and contains a combination of natural proteins and conditioners to nourish the nail. 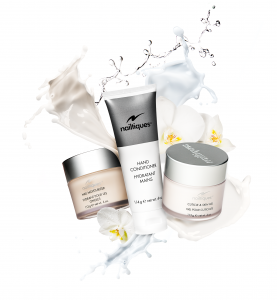 The range’s moisturising treatments re-hydrate and recondition the nail, cuticle and surrounding skin. Created for individual nail conditions requiring specific treatment, each protein formula offers special ingredients to bond the nail layers together promoting healthy-looking, natural nails. Build a strong, yet flexible foundation which is resistant to peeling, chipping and splitting. 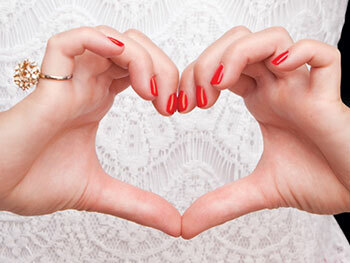 During your treatment you will be advised on the best treatment plan to achieve your dream nails! Formula 1 is a perfect balance of proteins and conditioners to protect and maintain healthy nails, preventing them from becoming hard. Great for maintaining strength and flexibility. Formula 2 is designed for soft, peeling and weak nails. Formula 2 stimulates rapid growth and strengthens nails. After 6 weeks the formula is likely to have changed the nails due to rapid repair. Formula 3 is developed for hard, dry or ridged nails, especially toenails. Formula 3 is also ideal for post-menopausal nails which can often be dry and brittle. Formula 3 is best used in conjnuction with Nailtiques Nail Moisturiser for best results. This treatment includes nail shaping, cuticle care, hand and arm massage followed by a nail protein and colour of your choice. As above and the use of heated mittens which aid the absorption of all the products and soften the skin. Eases stiff joints and boosts circulation. As above with the extra addition of peach paraffin wax to nourish and moisturise further, improving flaking nails, improve skin colour, increase joint mobility and circulation-prior to mittens to aid in penetration of products. Nails are cut/shaped, cuticle tidied and painted with a colour of your choice. Nails are painted with a colour of your choice. She will stand out and have the best nails around! Nails are cleaned, cut and tidied and painted with a colour of her choice.